Does your site stream live videos? Add livestream structured data. Mark up your video content with structured data to make Google Search an entry point for discovering and watching videos. You can provide details such as the description, thumbnail URL, upload date, and duration. Google may use your markup to power carousels (for example, the Top stories carousel with AMP). Video markup enables a badge on the image in mobile image search results, which can encourage more users to click your content. 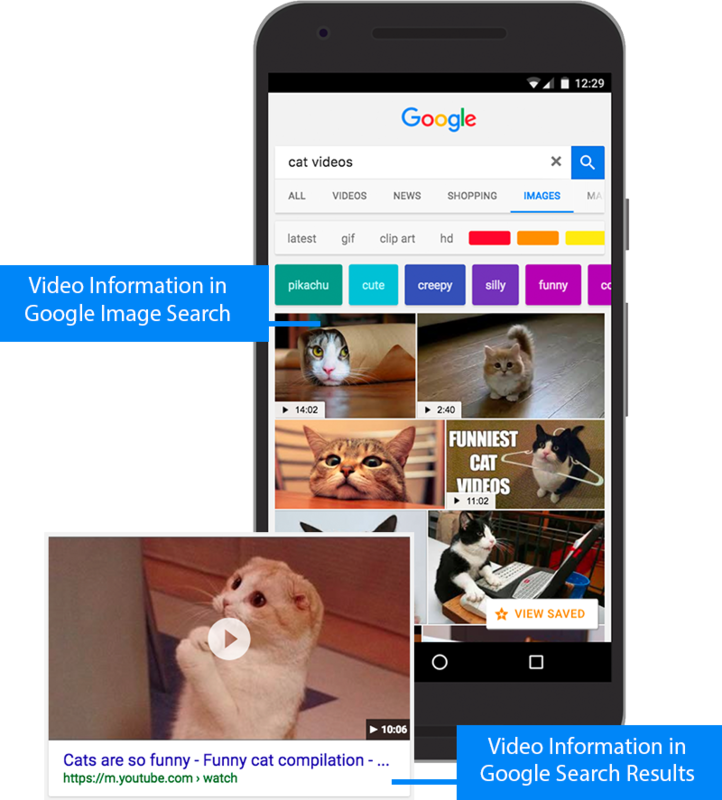 Here's an example of video structured data for AMP using JSON-LD. Here's an example of standard video markup using JSON-LD. The full definition of VideoObject is available at schema.org/VideoObject. You must include the required properties for your content to be eligible for display as a rich result. You can also include the recommended properties to add more information about your content, which could provide a better user experience. The date the video was first published, in ISO 8601 format.